Manufacturer of handmade brick, pavers & fireplace fronts: 12 styles of pavers; special shapes, glazed headers & arches; fired with coal to provide bisques & unique colors; custom sizes in any quantity; restoration. Supplier of authentic antique brick pavers, granite cobblestones, clinker & common brick: custom matching; large quantities; special shapes; hand-molded & face brick; nationwide shipping. Manufacturer of brick: variety of colors, textures, sizes; stock & custom shapes; color matching; jack arches, water tables, bullnoses, coping caps, pavers, face brick, brick sculpture & more. 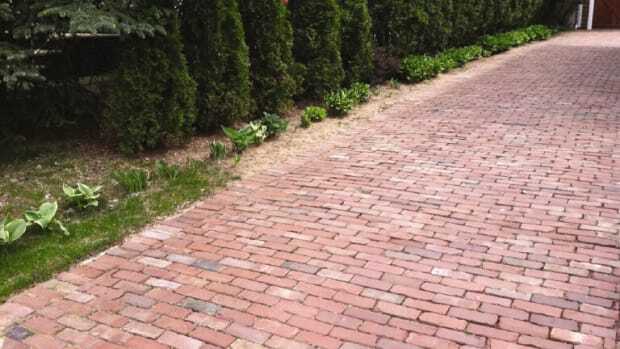 Manufacturer of pavers, face brick, thin brick & special shapes: 40+ face-brick styles; 60+ clay-paver styles including Rumbled, CityCobble, permeable RainPave & StormPave; since 1922.